VPS International is an independent oil company specialized in the production and export of lubricants. VPS was founded in 1986 and has since then developed businesses in Europe, Africa, the Middle East and Asia. With 60 distributors all over the world, VPS has become a reliable player in the lubricants market. Standing out in the competitive lubricant after market is difficult. In 25 years of experience in the international lubricants market, we have learned that only teamwork is leading to success. 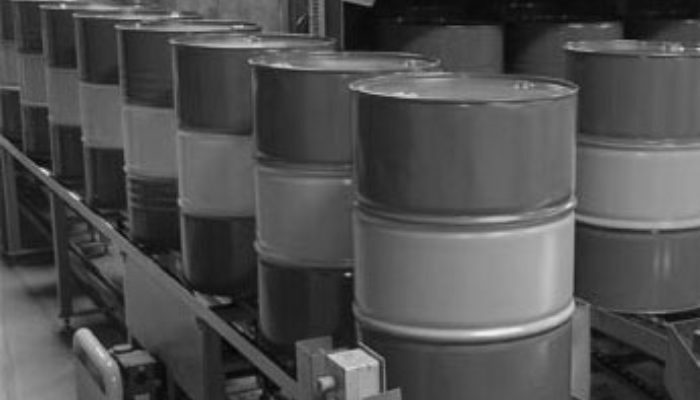 Outstanding product quality, short delivery times, relevant stock keeping procedures and OEM approvals are all aspects that need to be present at a successful player in this lubricant after market. We are able to offer our clients a complete assortment of lubricants and greases. Our full service private label program is taking care of everything; from development, production and packaging up to documentation and transportation, all so that you are able to focus on what really counts, the sales! A proud and independent oil company, personally dedicated to our business, aiming to push ourselves to the best of our abilities, continuously looking to improve and exceed customers expectations. Honesty, human equality, product quality and business responsibility. To develop our business to a global level while safeguarding our own human standards as well as personal contact with our stakeholders. Our lubricants are made of European base oils and the highest class additives only. We have an in-house laboratory with the latest equipment to test our products before being filled in order to meet our quality standards. All our lubricants are packed in first class packing materials to ensure optimal product quality all around the world. 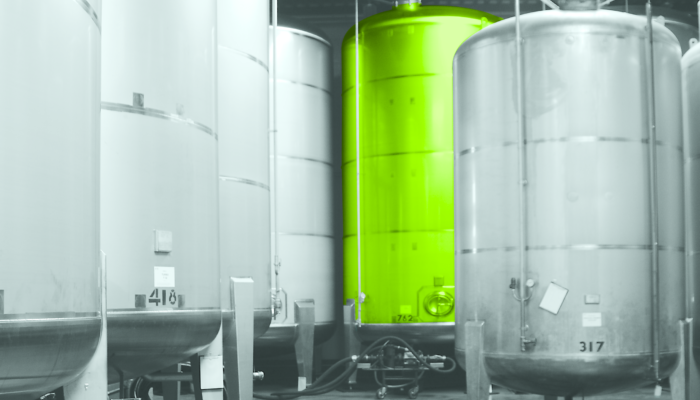 Our blending facility is located near Rotterdam in The Netherlands.